Did you know that over 94,000 people refinanced their student loans last year—saving an average of $16,183? in total student loan debt. 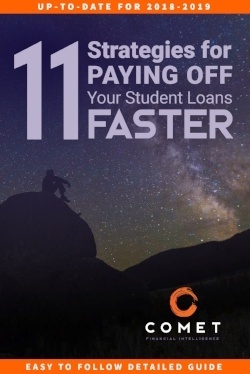 Student loans holding you back? Take control of your future.